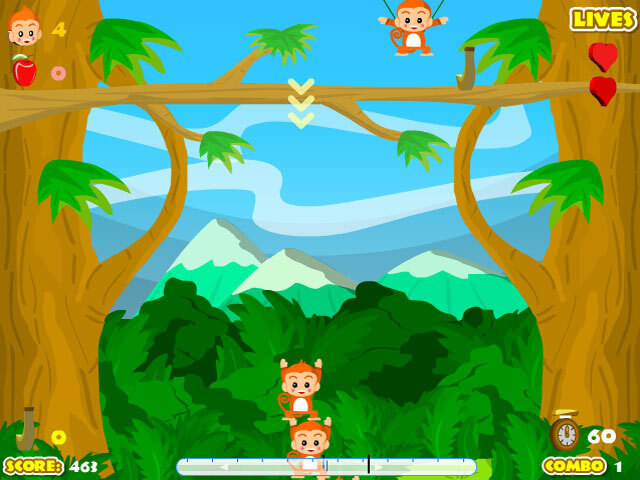 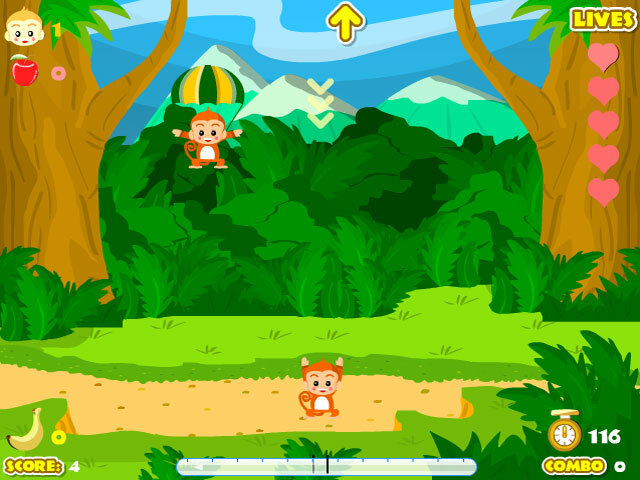 Guide the wind to help stack the adorable parachuting monkeys! 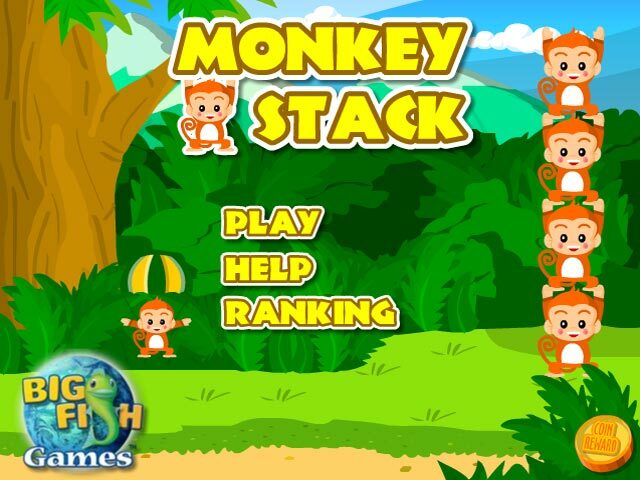 Stack them as high as you can to collect fruit and earn points!Stack the adorable monkeys!Guide the wind to help stack the adorable parachuting monkeys! 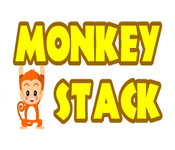 Stack them as high as you can to collect fruit and earn points in this fast-paced arcade game.